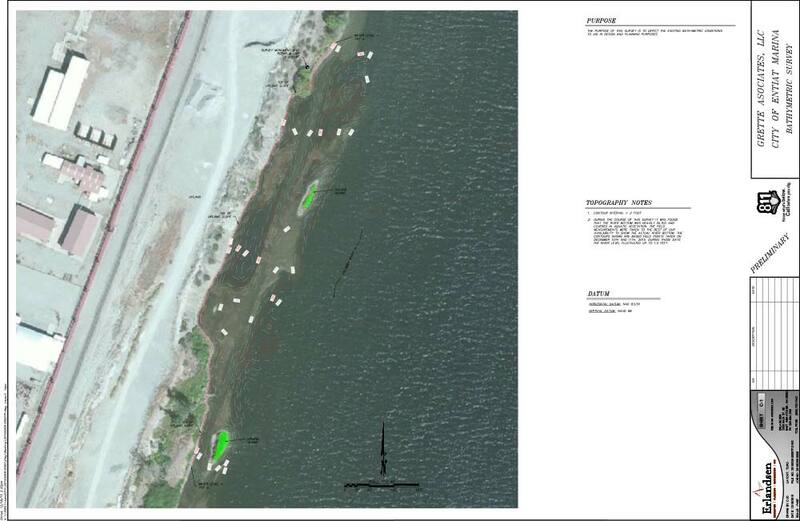 The Entiat Park Bathymetry and Mapping project included coordinating and acquiring survey control and digital terrain model (DTM) data files associated with the aerial and upland/ground mapping. Field surveys were performed to recover and verify said control. 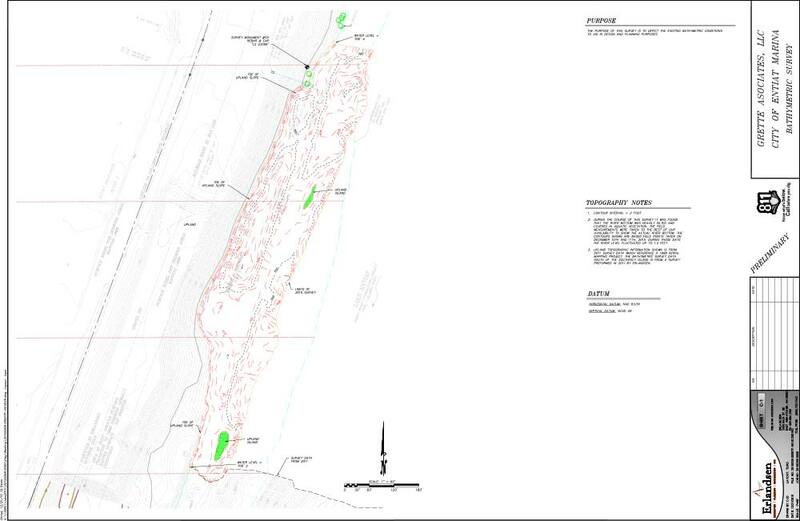 Bathymetric surveys of the area were performed and data was processed in order to create DTM to generate contours at 2-foot intervals and prepare final bathymetric mapping for compilation with upland mapping.